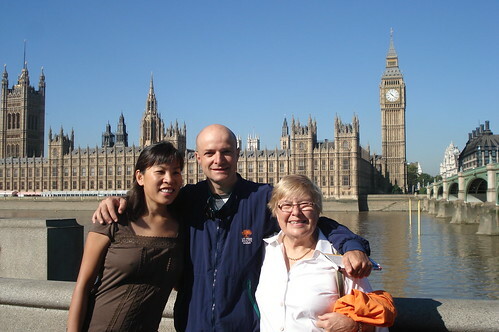 I am just back from a great six day vacation with Doreen and my mom – three days in London then three days in Prague. 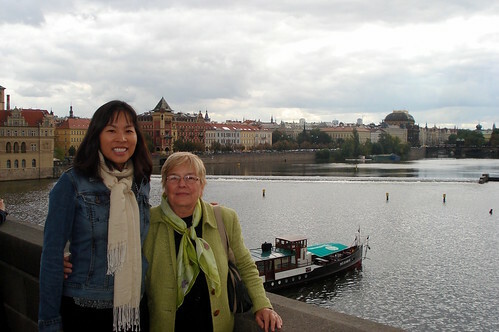 We had good weather, walked miles everyday, saw two West-end shows, and Rigoletto at the Prague Opera and generally had a great time. But despite seeing a lot of cyclists and several rental stores – I was not even remotely tempted to brave these traffic filled roads. It just reminds me how lucky I am to live where I do – great cycling and no traffic at my doorstep.